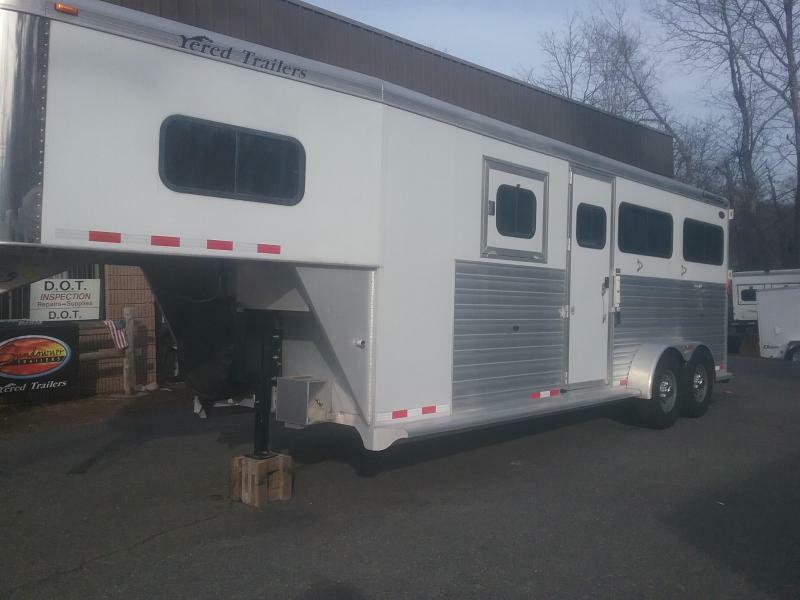 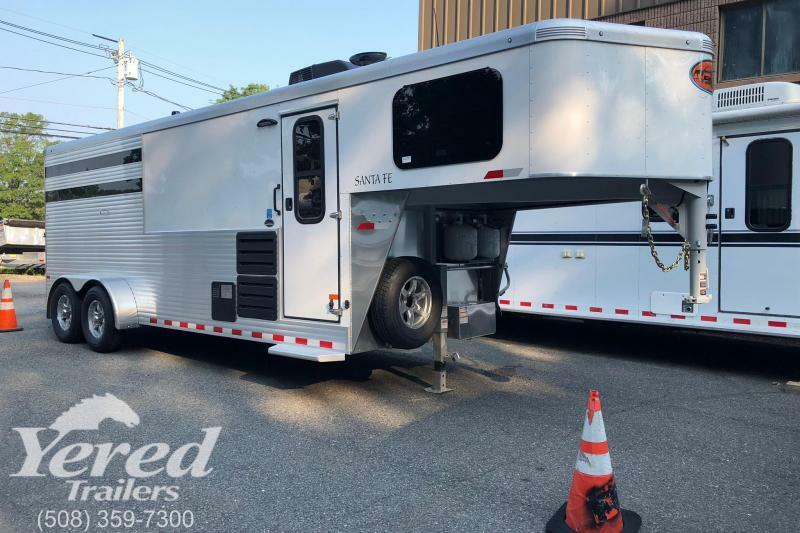 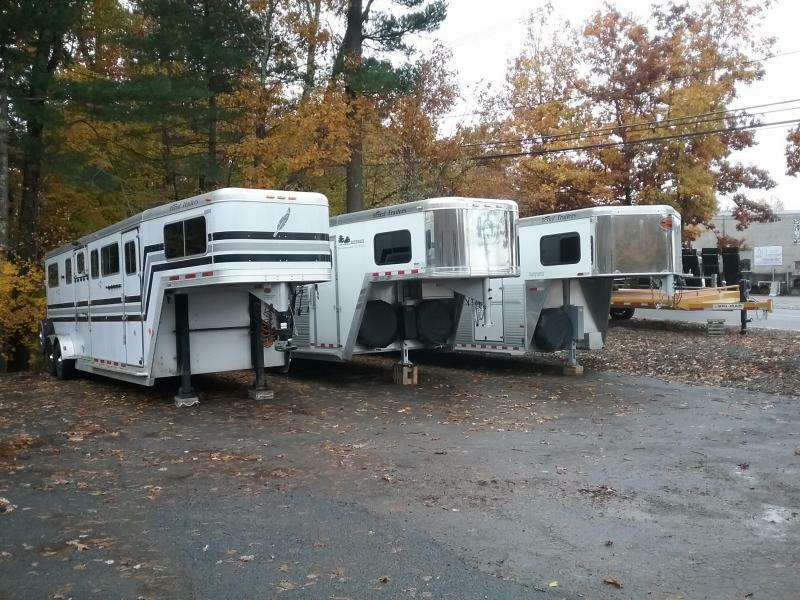 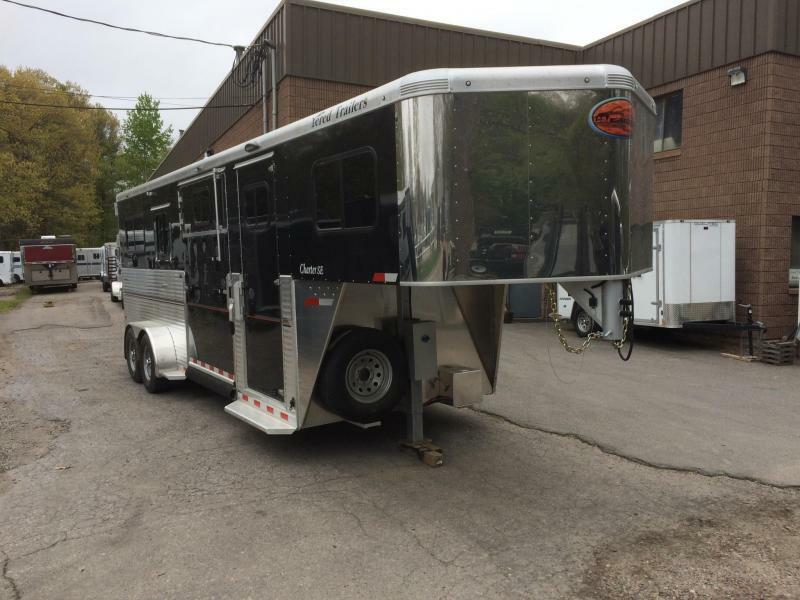 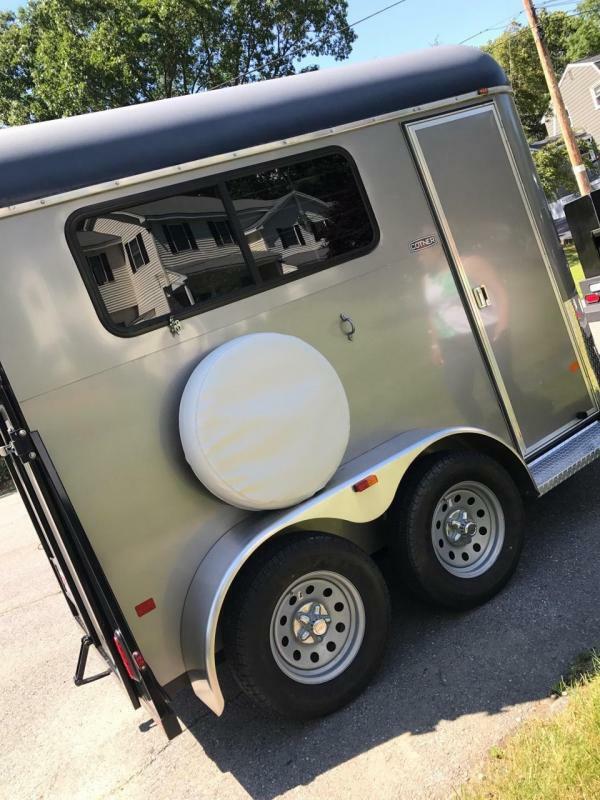 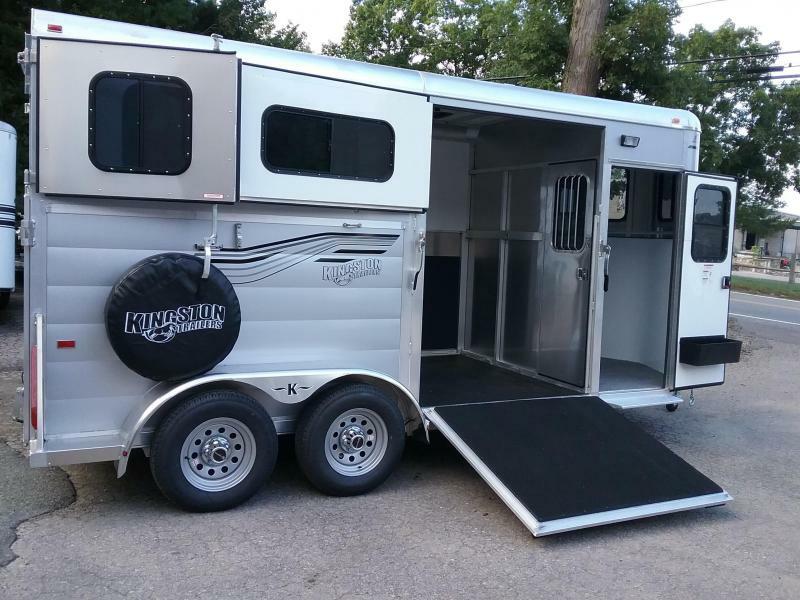 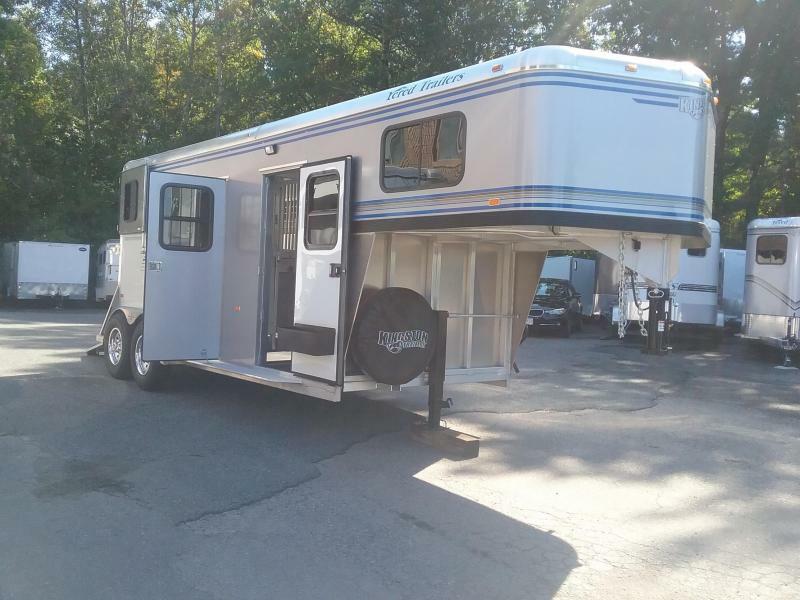 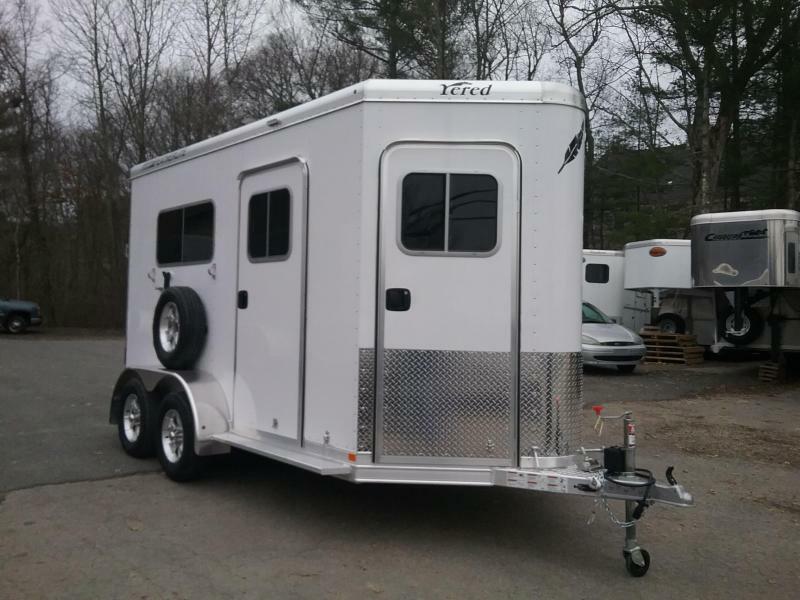 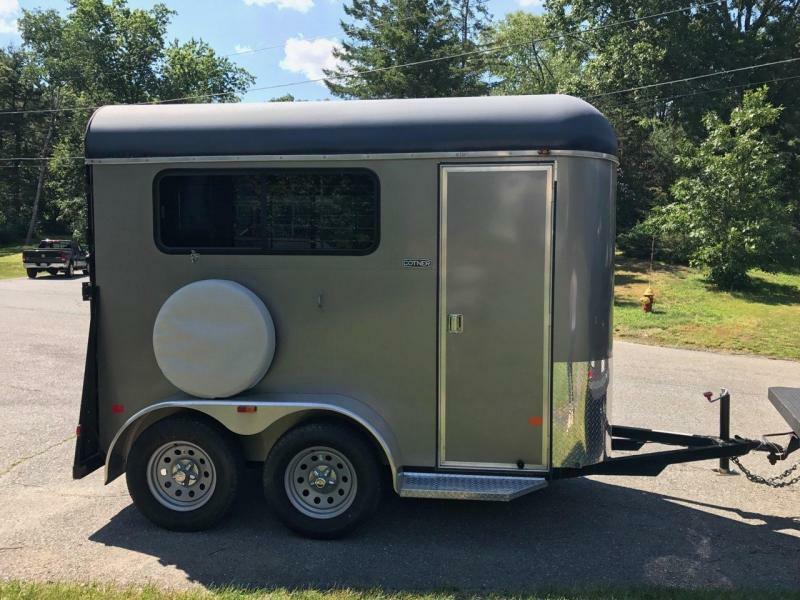 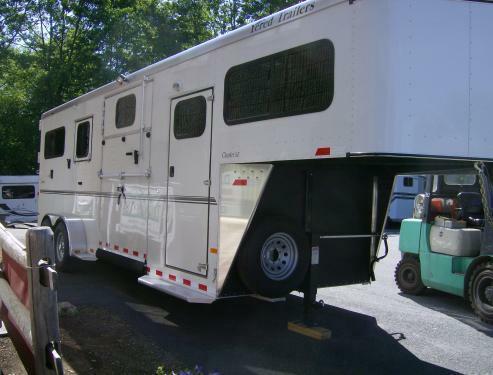 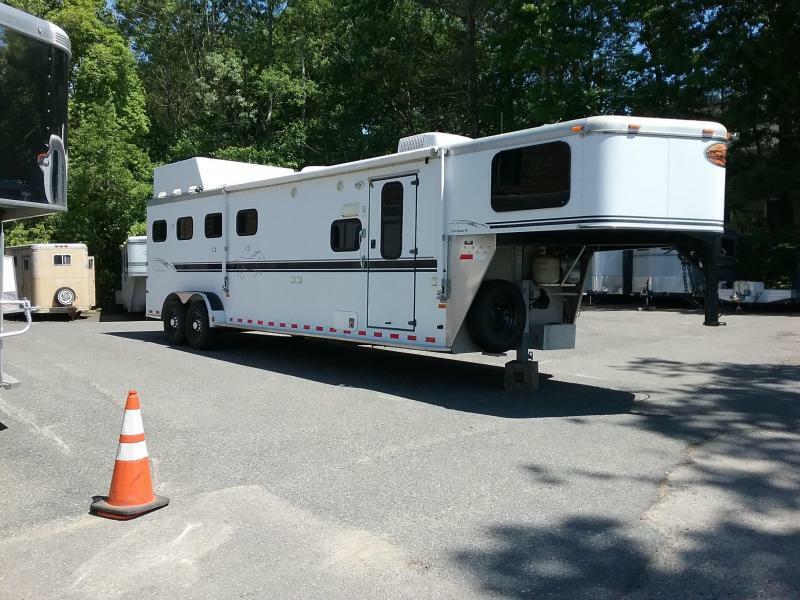 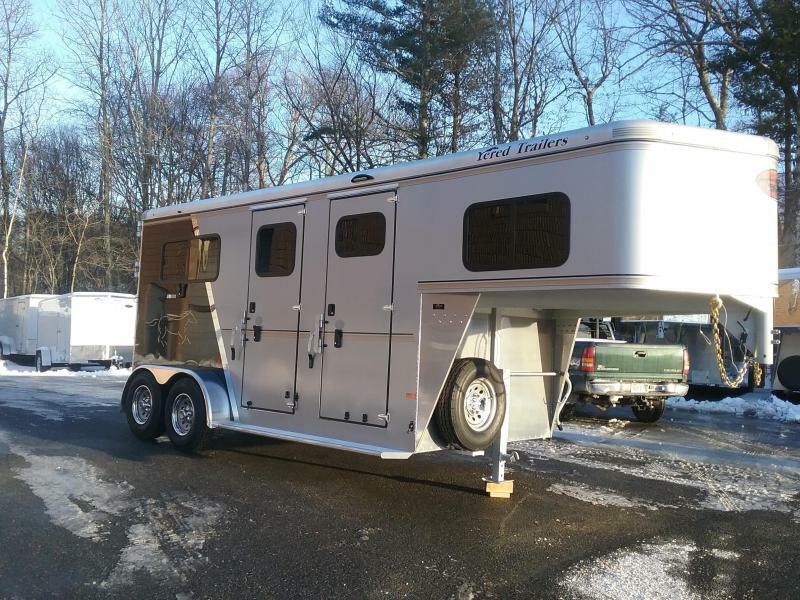 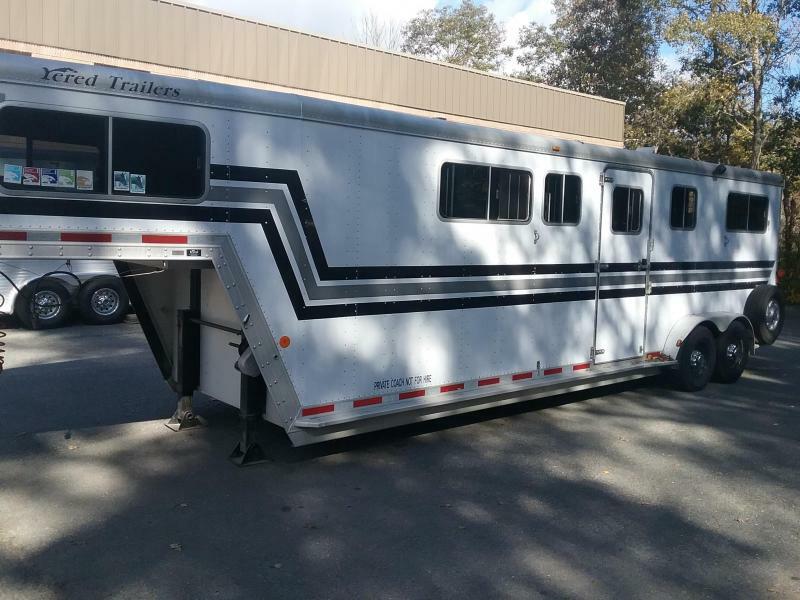 2010 Cotner "Lone Star" One Horse Trailer, 48" wide 7'5" tall 10ft floor, 2 walk out doors, Nice unit for a casual rider who trail rides/ pleasure rides, Alum skin Steel frame. 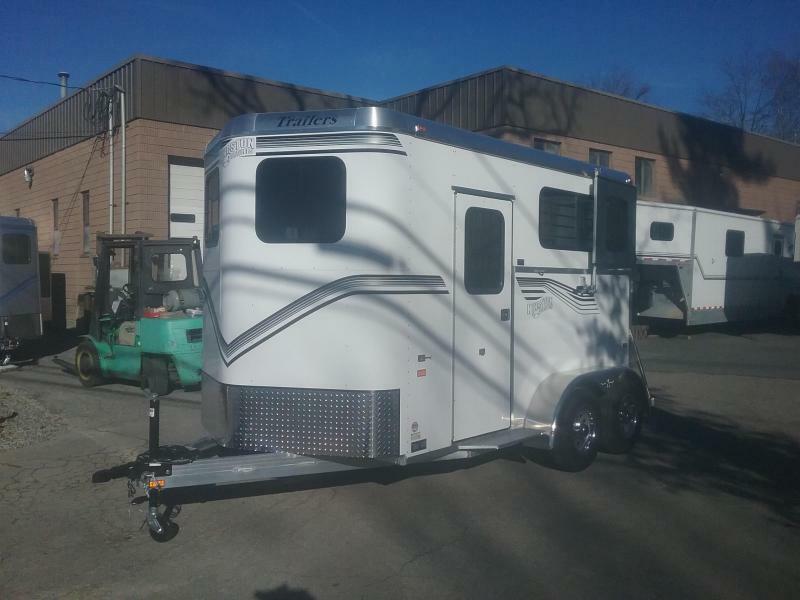 Can be tow with a small SUV. 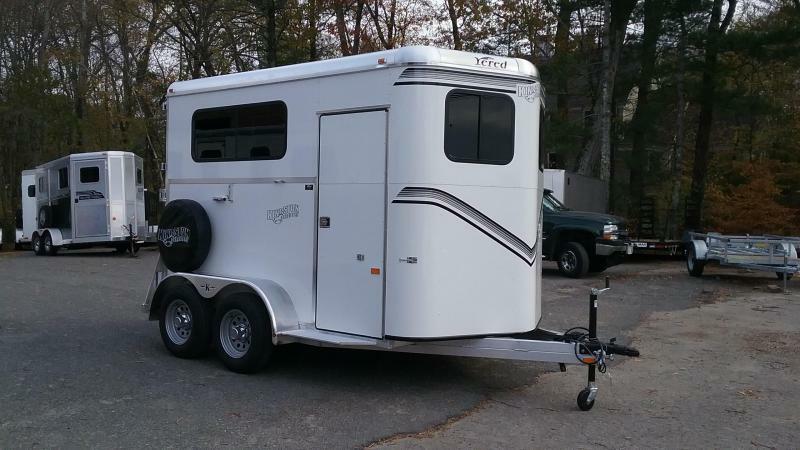 Looks like a Two Horse, just a bit smaller. 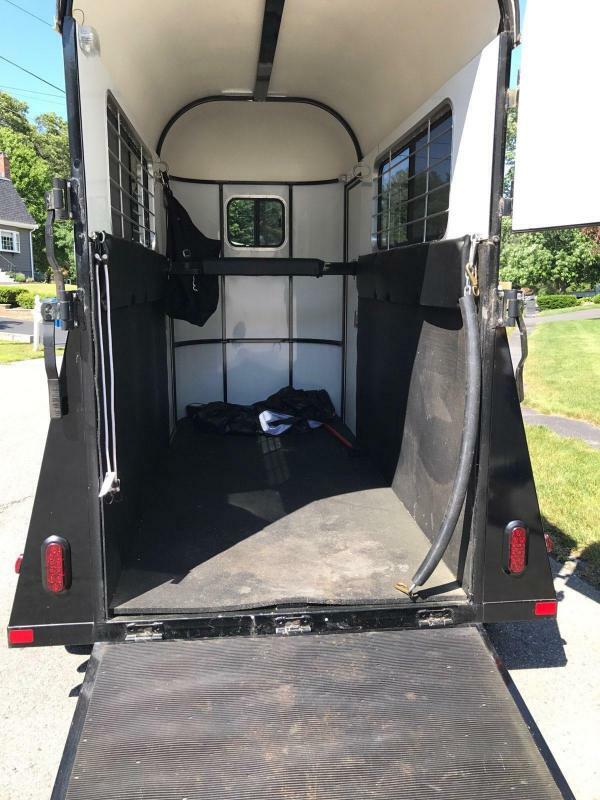 Above excellent condition. 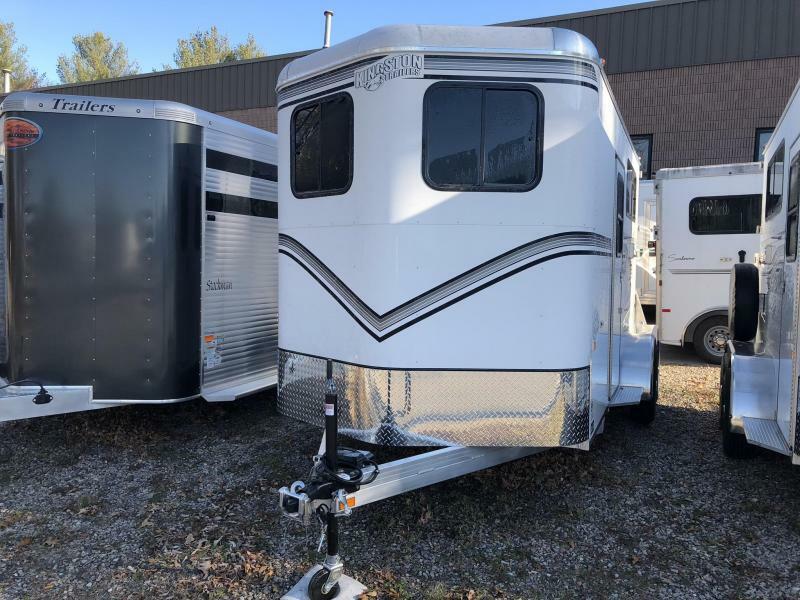 Sold by us new.